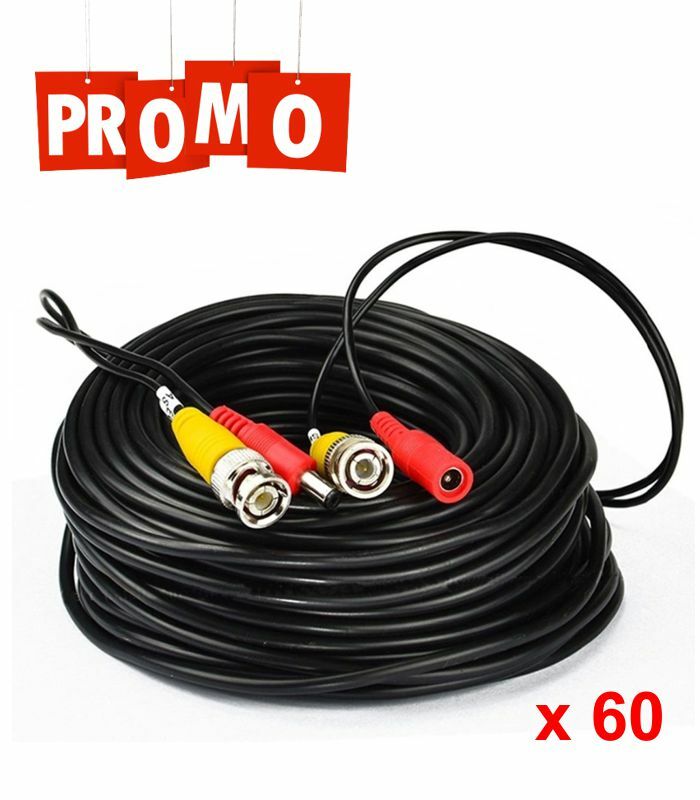 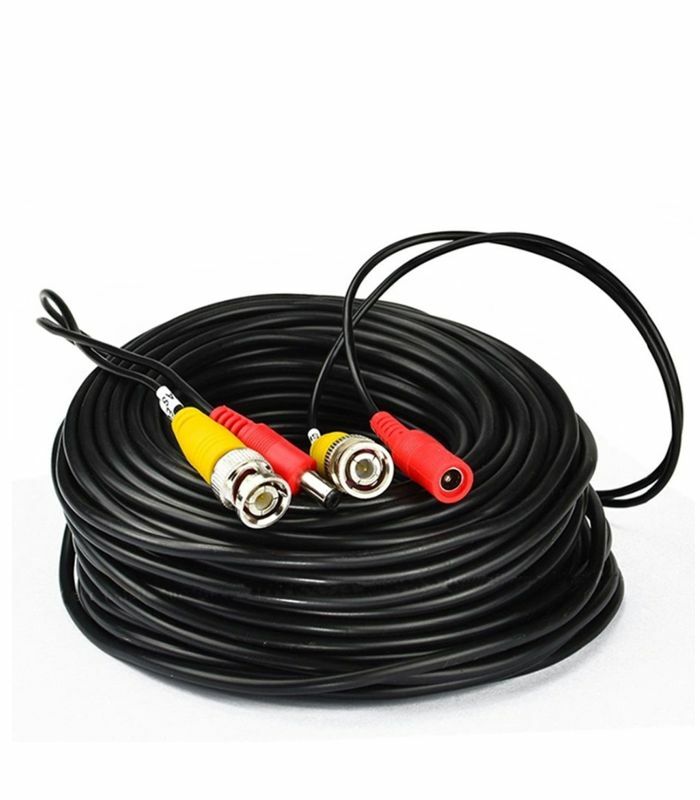 CABLE PB-20 VIDEO (BNC) ALIMENTACION 18.5 MTS. 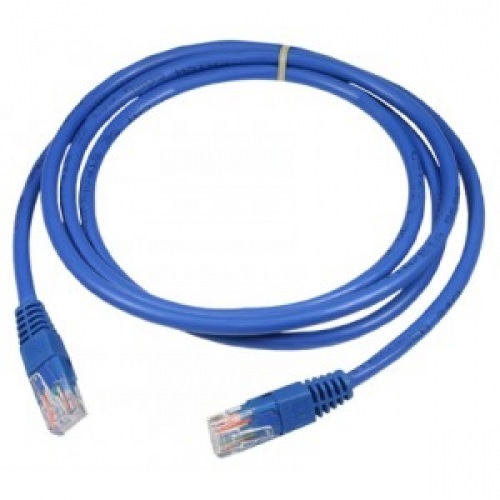 PATCH CORD UTP 2 MTS. 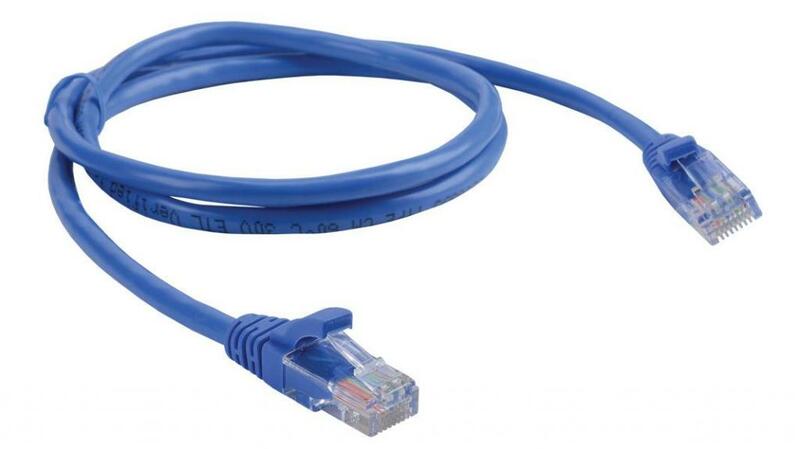 PATCH CORD UTP 5 MTS.